We are specialised in supplying these items. We do keep most of them Ex-stock. 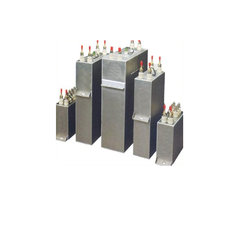 We offer a wide range of Resistor that is fabricated using quality raw material and is available at optimum prices. With the assistance of our engineers and designers we are able to carve a niche for ourselves in catering conductivity meter. We are catering selector switches to our clients based globally. These are available at optimum prices with customised solutions as per clients’ specifications. Owing to the quality standards, these are highly demanded and are at par with international quality standards. We deal in all type of Analog Panel Meters for Inductotherm, Electrotherm and Megatherium Furnaces, Like Frequency Meter, Kilowatt Meters, Volt Meter, Ammeter, Conductivity meters, Earth Leakage Current Meters etc. Our gamut of switch gear offered by us is of superior quality and is duly tested at certain quality parameters. The raw material is sourced from reliable vendors and is carefully manufactured in compliance with international quality norms. The wide assortment of Capacitors catered by us is highly appreciated by global clients for their accuracy and durability. Our designers are capable enough to manufacture precision engineered meters that are at par with international quality standards. 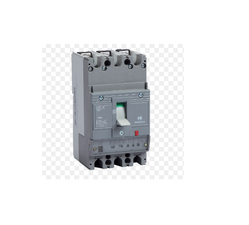 We cater wide range of electrical and switchgear prodducts of all reputed Brands at maximum discounted price. Most of the products are exstock with us. 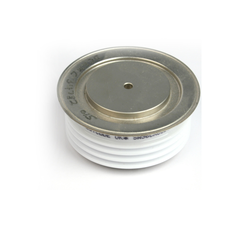 We are leading supplier of all type Capsule Type Thyristors And Diodes. We are specialize in supplying High power semiconductor devices used in Induction furnaces and AC/DC Drives, Inverters. You can say Semiconductor Devices like Thyristors, IGBTs & Diodes are the Heart Of Induction Furnace. 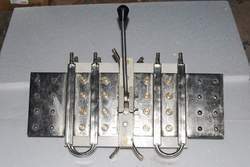 By means of these devices High frequency and Voltages can be achieved at coil. The credit of success of Induction Technology goes to them. They are available in variety of sizes, shapes & Ratings. 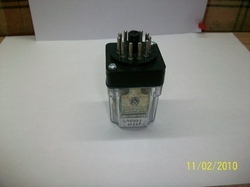 We deal in all Reputed Brands Like West Code, Hirect, Ruttonsha, Usha Rectifier, Semikron etc. All our products are at par with international quality and test standard and we also offer most competitive price. 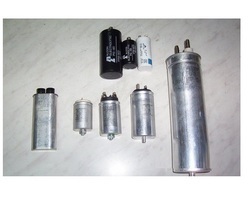 We supply furnace water cooled capacitors ac and dc both.